Guy Thorpe-Beeston graduated from Cambridge University in 1984 and sub specialised in Fetal Medicine under the supervision of Professor Kypros Nicolaides at King’s College Hospital, obtaining his MD in 1991. He was appointed consultant in Fetal Medicine in 1996 at Chelsea and Westminster NHS Foundation Trust. He was the Obstetric Lead Clinician for 10 years. 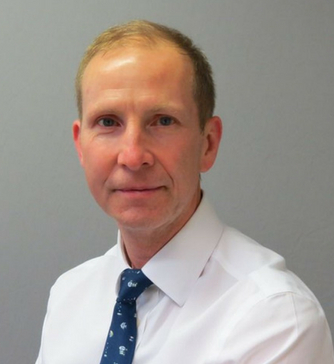 He has published extensively and now combines his knowledge of fetal medicine with practical obstetrics, having a particular interest in high risk pregnancies and recurrent miscarriage.